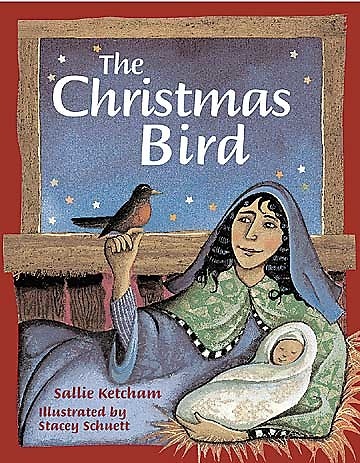 In her spare and lyrical narrative, Sallie Ketcham retells the beloved English Christmas legend about how the robin got its red breast. The beauty of the story and the glowing illustrations will make The Christmas Bird a book families will share year after year as part of their Christmas traditions. Augsburg Fortress.